could be a serious and talented martial artist, allowing him to practice in the palace. 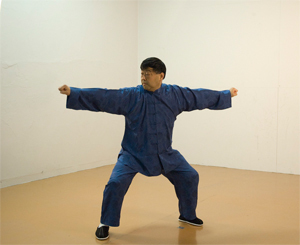 Baguazhang system with Yin’s help during that time. disciples and 11 grand disciples) to make a memorial tablet at Dong’s grave. Yin Fu’s name was first amongst the disciple names listed on that stone. 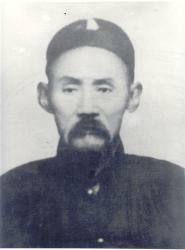 When Master Dong retired, Yin took over as the supervisor of the King Su’s security guards. He then worked for the emperor inside the Forbidden City. called Gongting Bagua (宫廷八卦) – Palace Bagua. Troops of the Eight-Nations Alliance in 1900. Left to right: Britain, United States, Russia, British India, Germany, France, Austria, Italy, Japan. was richly rewarded by the emperor. the Boxer Rebellion in Beijing. 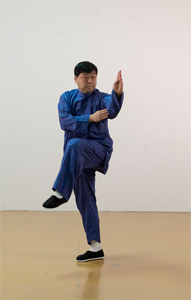 these three styles, Yin style was the most famous, Cheng style the most popular, and Song style the rarest. 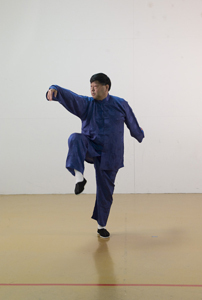 Luohanquan and used it in his Baguazhang style, which meant he respected and never forgot his first master and style. 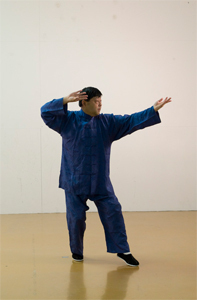 Baguazhang. 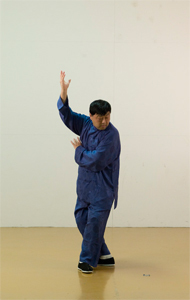 His style of Baguazhang includes sixty-four palm change postures that are practiced in circle walking. skills are divided into eight sections, and each section contains eight palm change postures. 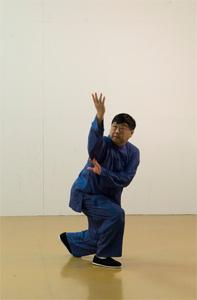 to teach his Baguazhang skill to many other students after retirement, he made many changes to the training system. internal skill development. 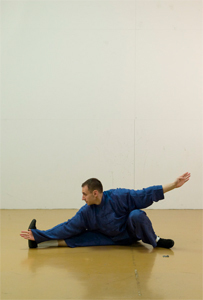 The result was that many people would practice Baguazhang as an external rather than as an internal martial art. people never advanced beyond the Big Eight Palm Changes. the Eight Big Palm Changes. 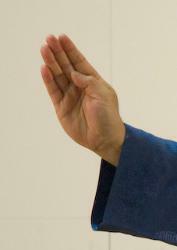 Only a few Yin style groups still practice the original sixty-four palm change postures. means not immediately apparent to the untrained eye. These were the real internal masters.